Great Investment and it is Move in Ready! Don't be fooled by the square footage, seller says it is BIGGER than what it states on the City Tax square footage. 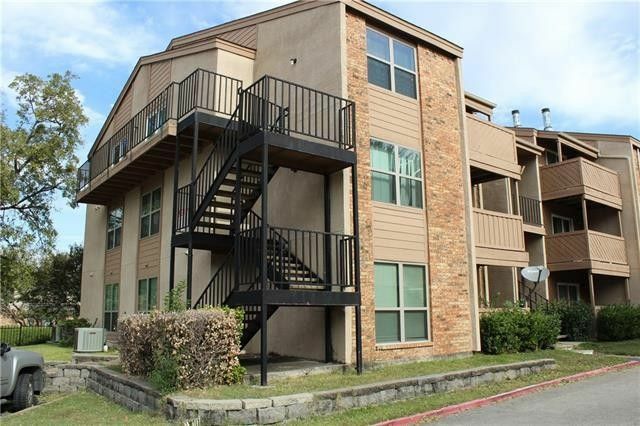 This Condo consist of a 2 bedrooms 2 bath and two entrance door from outside and assigned covered parking. Compare to the other units in the complex, this one has quite a few energy efficiency updates which features Low E double pane windows and Patio doors, updated electrical and etc.... No Carpet, laminate and ceramic tiles thru out the house. HOA take care of the outside including the Water Boiler or Water Heater, trash and water and gated entrance. Close to Lake Highland Shopping Center and all Major Highways.